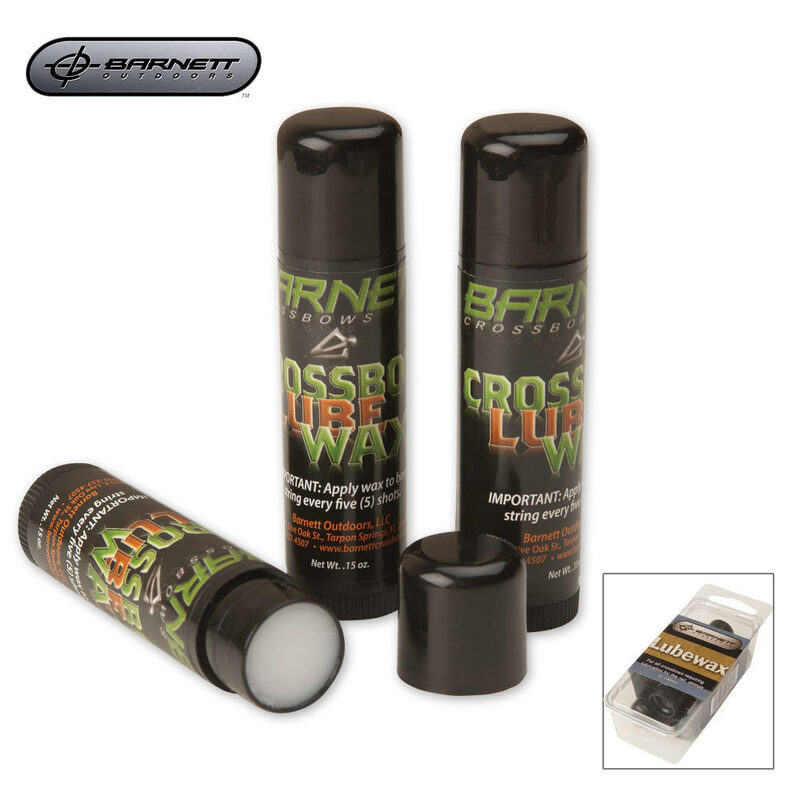 Barnett Crossbows Lube Wax 3 Count | BUDK.com - Knives & Swords At The Lowest Prices! Barnett Lube wax is specifically formulated to prolong the life of bowstrings. Also, use for lubricating the barrel of your crossbow to reduce friction and increase velocity.